Automation and technology are two things that make our lives a lot easier in a countless number of ways. However, when we apply these things to the gambling environment, it brings up a number of interesting questions. Will we have robot casino dealers? What is the future of technology in casinos and poker games? What are the limits of technology in casinos? To answer these questions, we have to look at what technology is being used right now along with what aspects of the games can and cannot be automated. When we say robot casino dealers, we don't mean an actual robot who sits where the dealer would normally be and who mechanically deals out the individual cards. Instead, the idea mostly centers on an electronic table game, which is something we already have. The point is that multiple players can sit and buy in to a game at an electronic table. The top of the table is a digital interface where virtual cards are dealt to the player positions who have bought in, and all betting is handled digitally, usually via debit card-like interactions. There are a few elements that we have to keep in mind for these types of electronic tables. Consider the social atmosphere, maintaining the rules of the game and the randomness and fairness of the deal. These are the three main issues that most players have shown over electronic tables of this kind, which seems to be the direction a lot of casinos are going. First, consider that the social atmosphere is somewhat damaged by electronic tables. 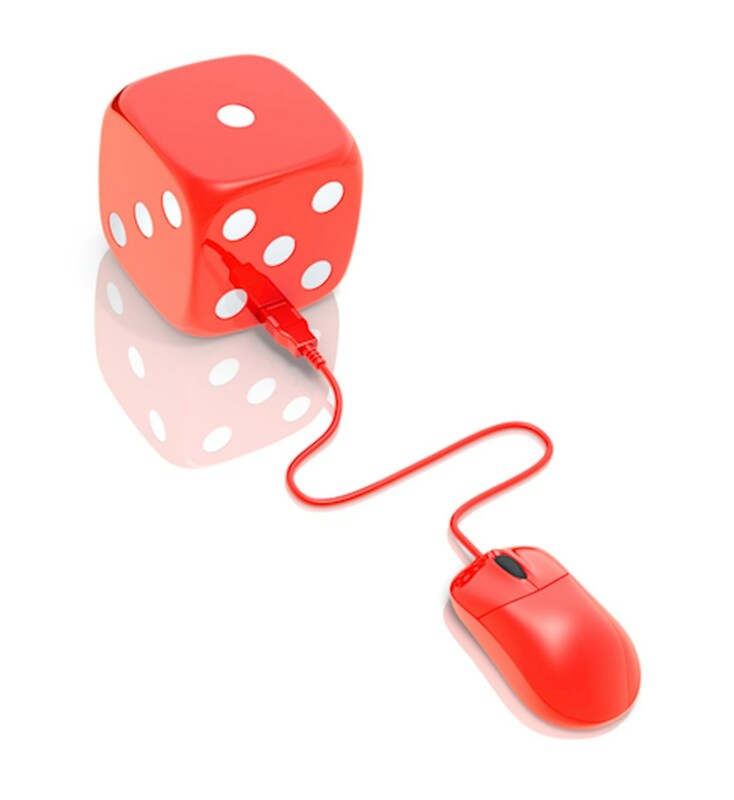 Players typically have to make their betting choices in a certain order on normal tables, but they can do so all at the same time for faster games at an electronic one. The end result is that they spend less time socializing and meeting new people, which is a big part of the point in going out for a lot of players. Second, notice that it's probably slightly easier to maintain the rules of the game in an electronic table, but it's harder to teach someone those rules at the same time without a physical dealer there to instruct the player. This could lead to some issues, especially in games like big bet poker where there are a lot of key rules that could lead to major disagreements between players if those rules are not understood. Finally, there are the issues of people not trusting an electronic shuffle over the shuffle of a live dealer. What's interesting is that the former can actually be more "random" than the latter, but players in general don't usually trust casinos to be fair. This means there are fears of the deck being rigged because they can't see physical cards being shuffled. The end result is that there are some limitations to how far they can go with automating casino games, and most of them have to do with player interaction.